One of the main causes is that Warner Bros. plans on making a teenage Supergirl film. BUT with the upcoming big studio films set in the ’80s including Wonder Woman 1984 and Bumblebee, it would make sense for a Supergirl film to be set in the ’80s or even early ’90s. 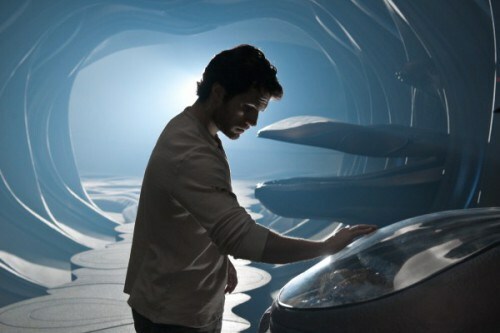 With the Easter egg in the Man of Steel film that many speculate was the open pod that carried Supergirl, it could tie all the films together, even allowing both a teenage and adult actress to play Supergirl at different ages. Most of the news seem to come from talks where Henry Cavill was to appear as Superman in a cameo for Shazam!. But because of scheduling conflicts, it said that he will not be in the film. Cavill recently announced that he is joining the new Netflix series The Witcher following his role in the successful Mission: Impossible – Fallout, which is now the highest-grossing film in the Mission Impossible series. Another piece of speculation is that Cavill’s team is using the announcement for leverage. In my humble opinion, Henry Cavill has been the best Superman in film or TV. And the fact that Warner Bros. has no solid plans for an upcoming Superman film and instead focusing on more cost-effective films seems rather silly. Superman is the glue of the Justice League and possibly using this as a PR power play to move up the schedule and sign him on before he picks up another film following the production of The Witcher. 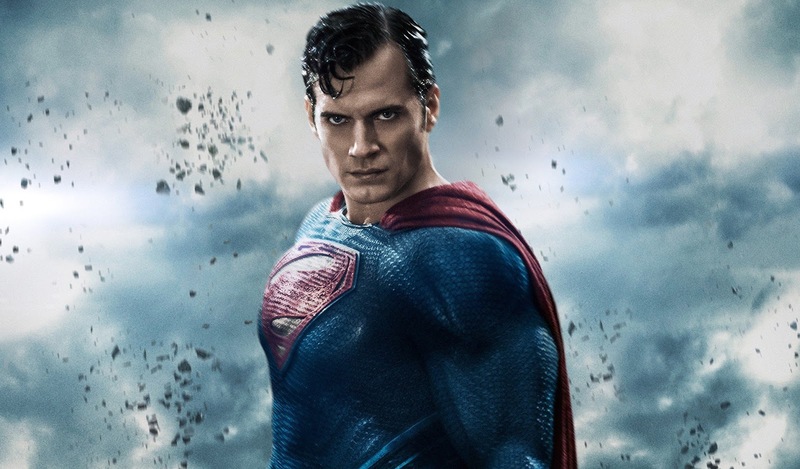 Do you think Henry Cavill will reprise his role in future films? Tell us what you think! Update: Henry Cavill posted a very cryptic (or should I say, kryptic) Instagram video.